I have recently added exterior seating to a project I completed, for North Coast Wine Co. , a couple of years ago. 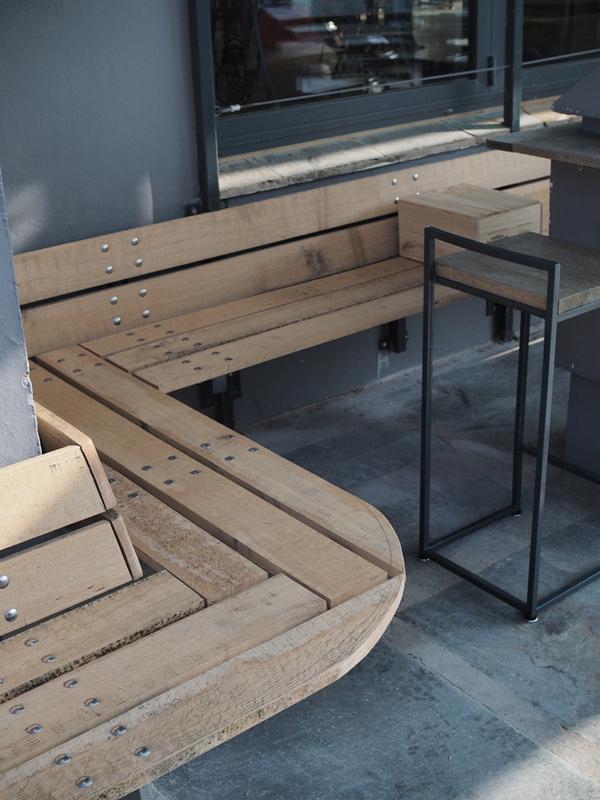 We had a run of dry days last week so with the help of Glenn from pacha design we managed to get the benches installed. There are more details here. Posted February 27th, 2018 in Blog, News.